I was making a Giant Fruit Nut & Seed Salad to take to a church function. This dressing is a little twist to my Strawberry Vinaigrette. It is a strawberry lemonade with a little vanilla. And, it is oh so delicious. Combine all the ingredients into a high-speed blender. Blend until smooth. Taste for seasoning. Pour on top of salad and toss ingredients. 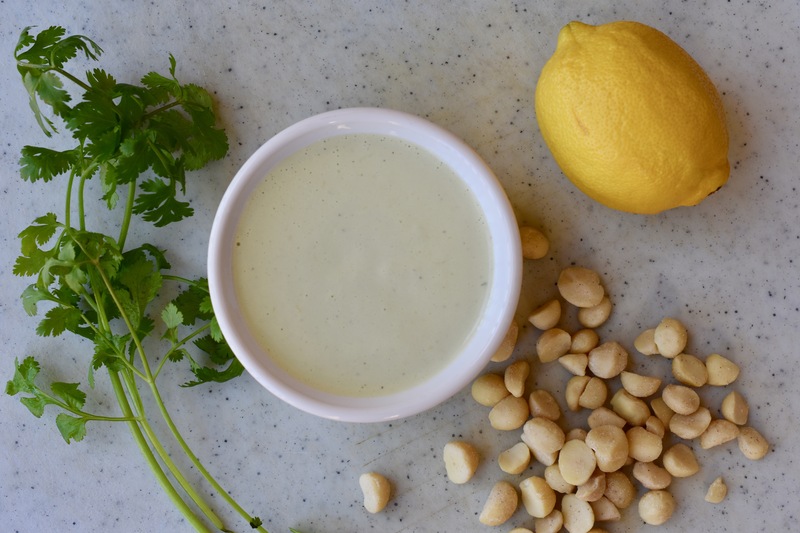 Are you missing Creamy Caesar Dressing? I was missing it, so I decided to make my own. This Caesar Dressing is creamy and delicious. I had been thinking of how I could make caesar dressing vegan. I thought of soy, but I really like the lusciousness of cashews blended into a creamy goodness. Kelp flakes give it that slightly taste of the sea that you would normally get from anchovies. Now I can have homemade… I know what is in it…Caesar Dressing. 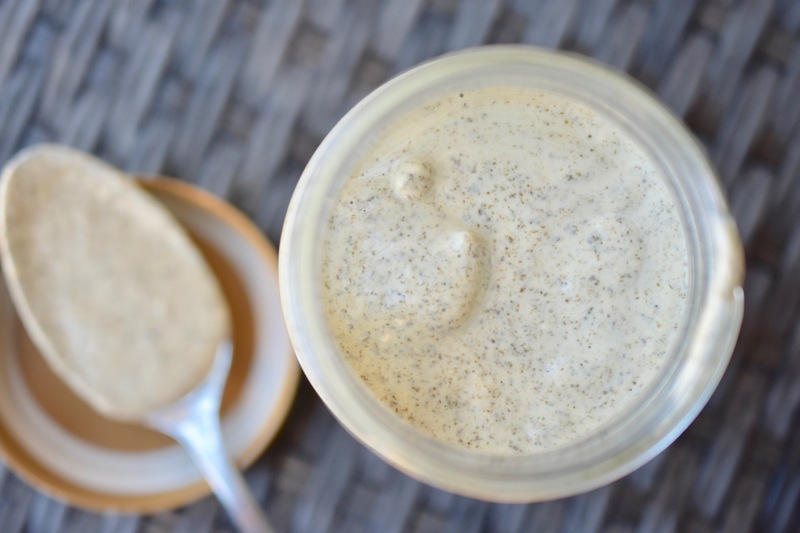 I am already thinking of ways to use this Creamy Caesar Dressing. I bring them to you soon. Combine all the ingredients into a high-speed blender and blend for about 60 seconds, until smooth and creamy. This is a summer salad dressing if there ever was one. 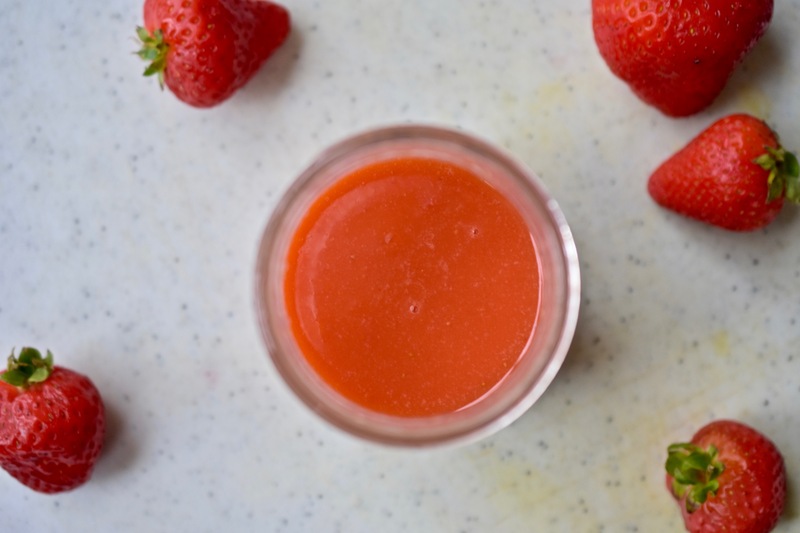 Strawberries, fresh lemon and a few other ingredients bring this strawberry vinaigrette together. 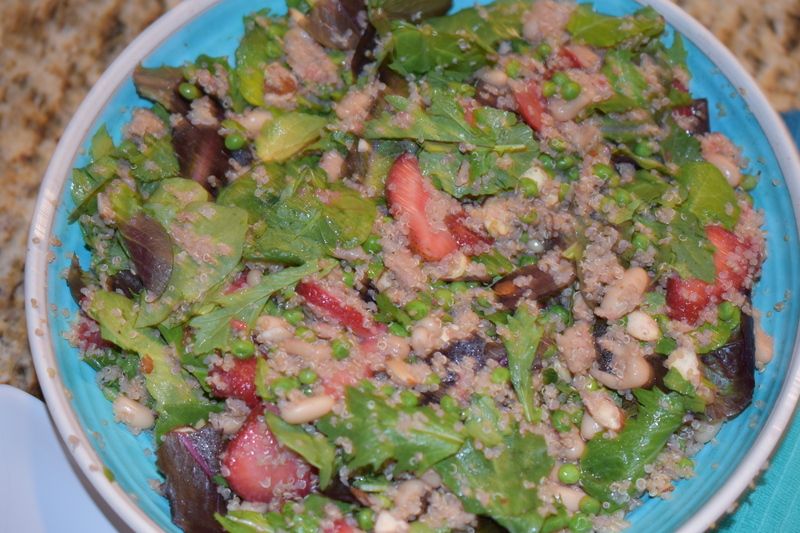 I made this dressing to go with the Strawberry Baby Greens Quinoa Salad. The perfect salad to bring to any picnic or barbecue. You will be taking an empty bowl home afterward. 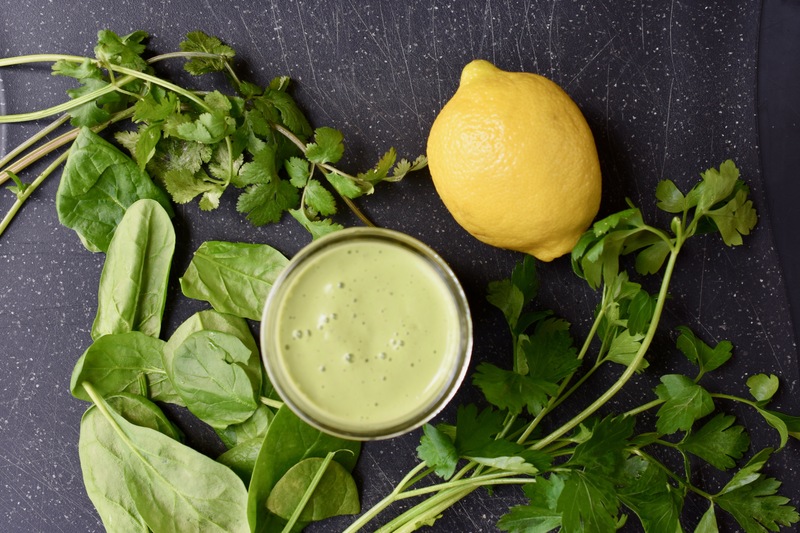 Combine all ingredients into a high-speed blender. Blitz until smooth. Taste for seasoning. 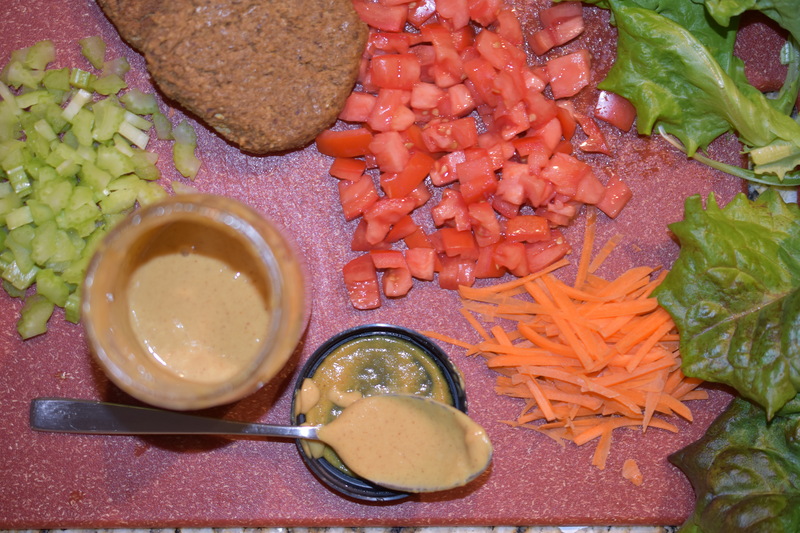 Pour of salad and toss ingredients. I was making a Naked Burger Salad for lunch for us, and I needed a dressing to top the salad. I was wanting something creamy, but I did not have any cashews soaked/soaking. 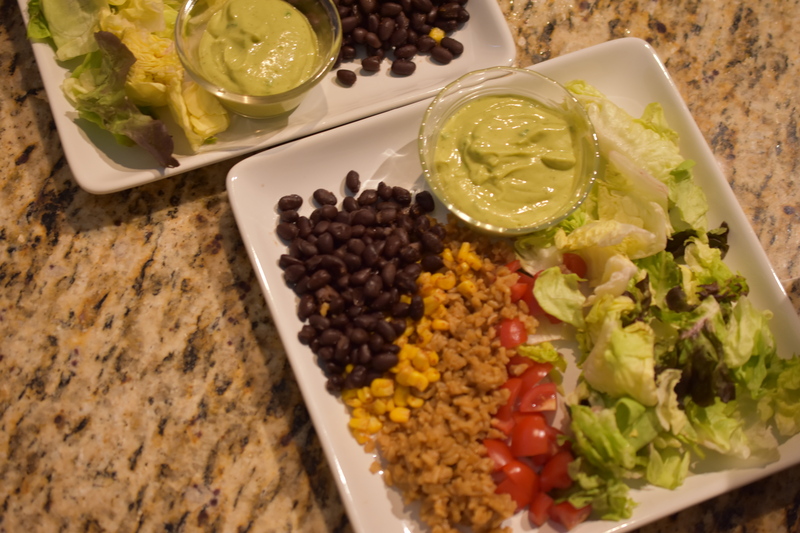 It got me thinking of ingredients that are creamy, and that is how I began to create this dressing. 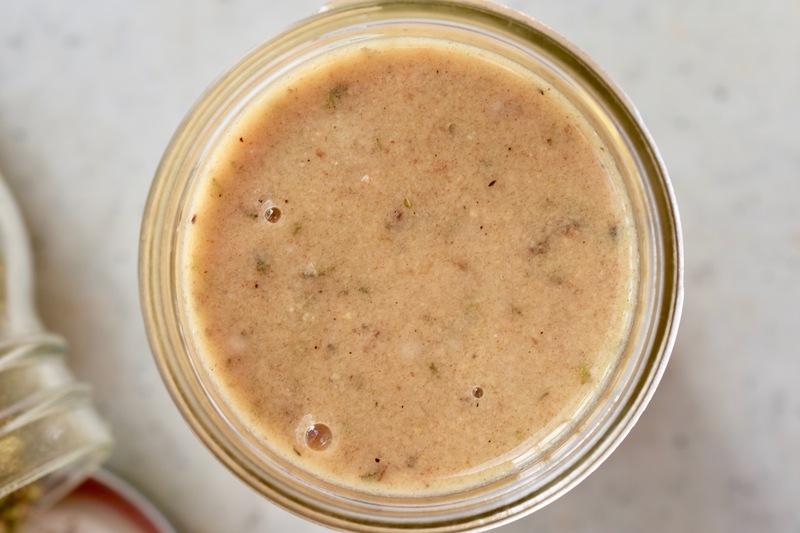 It is one of those dressings that you combine in a mason jar and shake lake crazy. Combine all the ingredients into a mason jar. Seal with lid. Shake until ingredients are well combined. 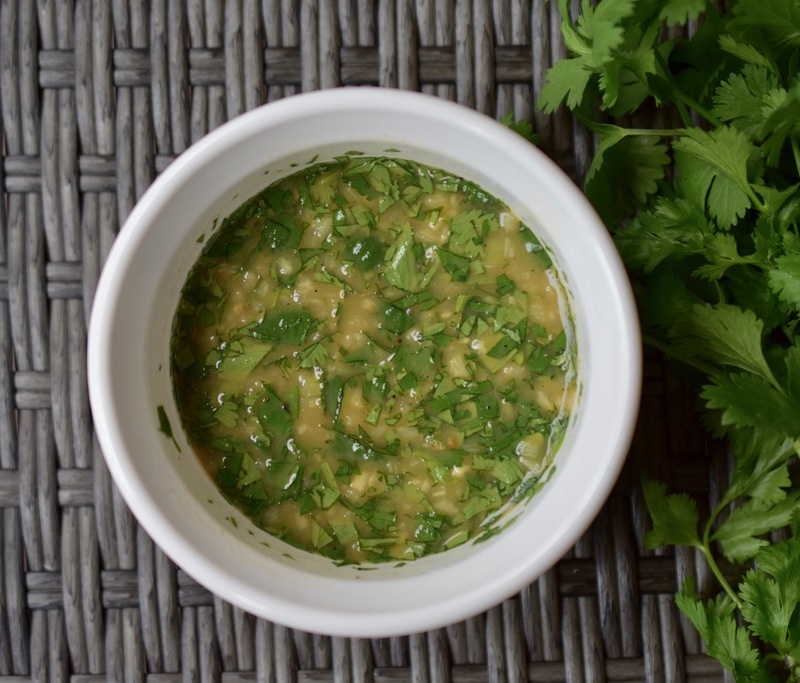 This dressing is full of fresh flavor and is super simple to make. 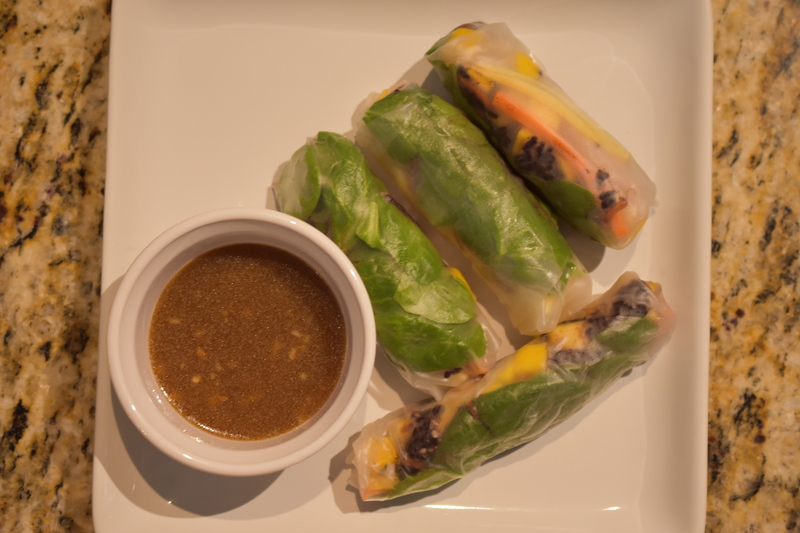 I initially made this dressing to go with my Asian Forbidden Rice Salad. It is so good I thought it deserved a post of its own. Not only is it delicious in the Forbidden Rice Salad, it is also amazing in an Asian noodle salad, or even for a dipping sauce for spring rolls. In a mason jar combine all the ingredients. Screw the lid onto the mason jar and shake until ingredients are well combined.